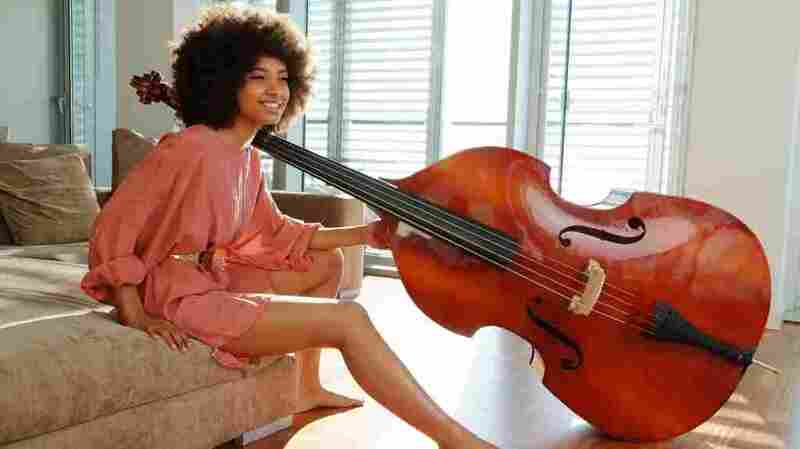 Esperanza Spalding On Piano Jazz The bassist and singer performs "Prelude To A Kiss" with Marian McPartland in a 2008 session. 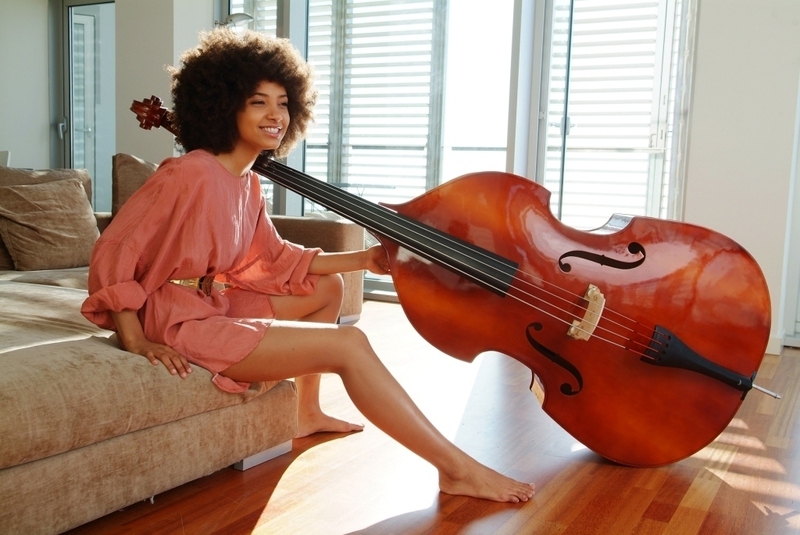 Bassist Esperanza Spalding is one of the most talked-about artists in jazz today. She scored a surprise win for Best New Artist at the 2011 Grammy Awards and went on to win two additional Grammys. On this episode of Piano Jazz from 2008, Spalding brings her neo-soul style to a set of standards with the aid of pianist Leo Genovese. Marian McPartland's piano provides a perfect accompaniment to Spalding's bass and vocals in Duke Ellington's "Prelude To A Kiss." Originally broadcast in the spring of 2008. 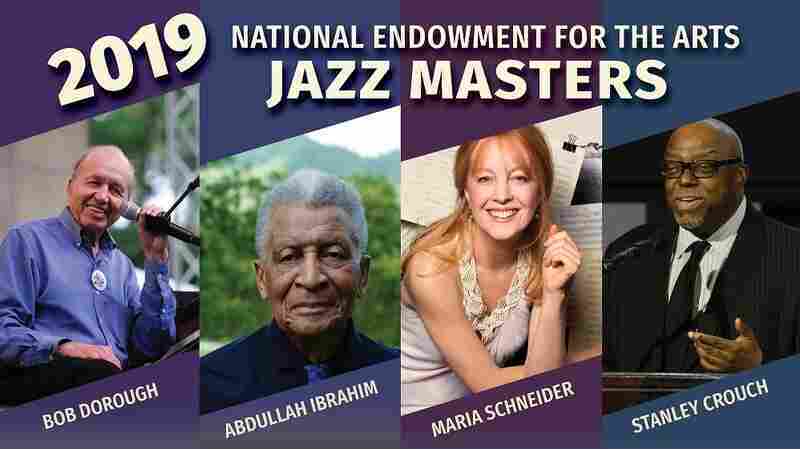 April 15, 2019  Stanley Crouch, Bob Dorough, Abdullah Ibrahim, and Maria Schneider are recipients of the 2019 Jazz Masters award — the highest honor the U.S. gives to a jazz musician or advocate. 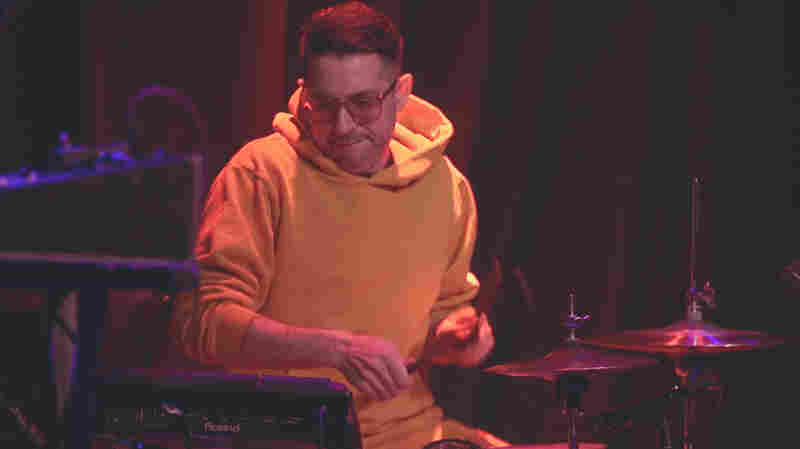 April 13, 2019  The New Jersey-based drummer performed his latest record, Beat Music! Beat Music! Beat Music!, for a live audience at Rough Trade in New York City. 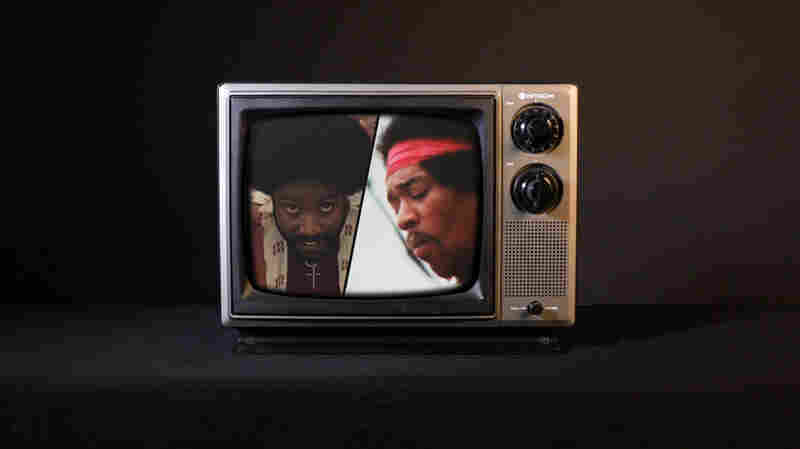 February 20, 2019  Composer and trumpeter Terence Blanchard reveals the creative process that led to BlacKkKlansman's "Blut und Boden (Blood and Soil)." 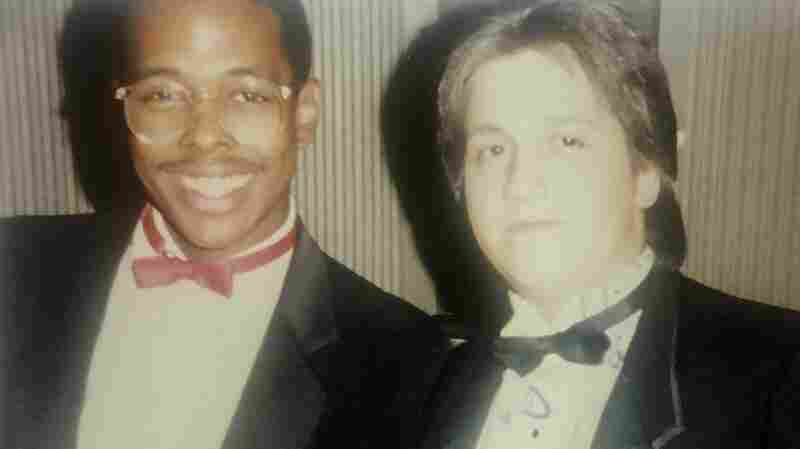 January 24, 2019  Christian McBride interviews one of his oldest friends, organist Joey DeFrancesco, in their hometown of Philadelphia. 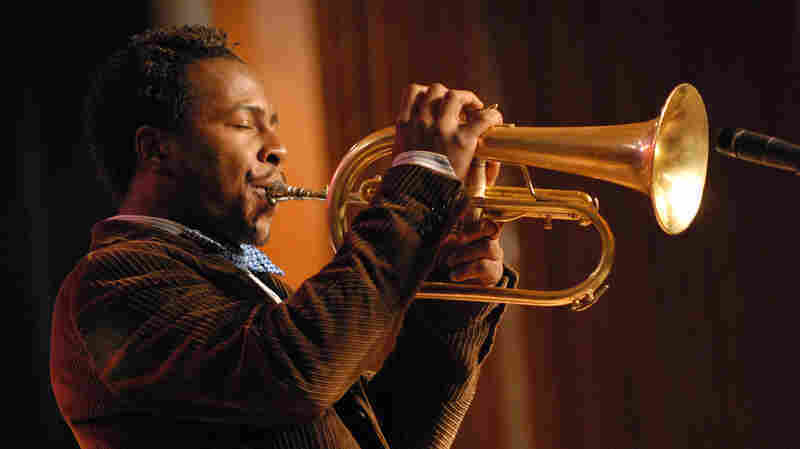 December 20, 2018  Friends of the show offer memories and music of pianist Cecil Taylor, Village Vanguard owner Lorraine Gordon, South African trumpeter Hugh Masekela and trumpeter Roy Hargrove. December 19, 2018  New arrangements, old Yuletide classics. 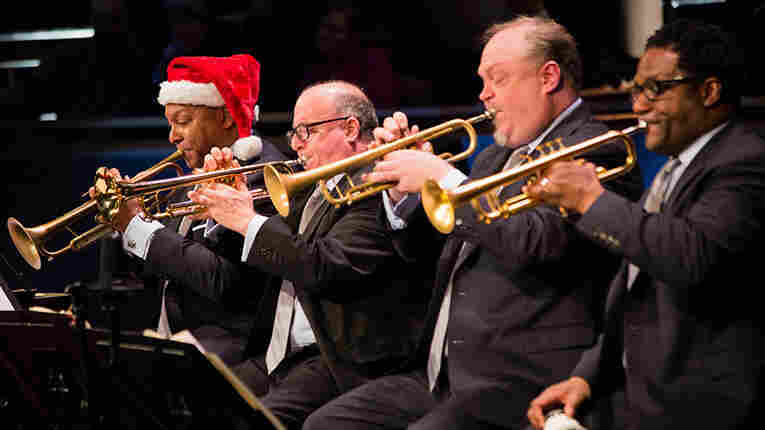 Watch the annual Jazz at Lincoln Center Big Band Holidays concert live on Wed., December 19th at 7:30 p.m. ET. 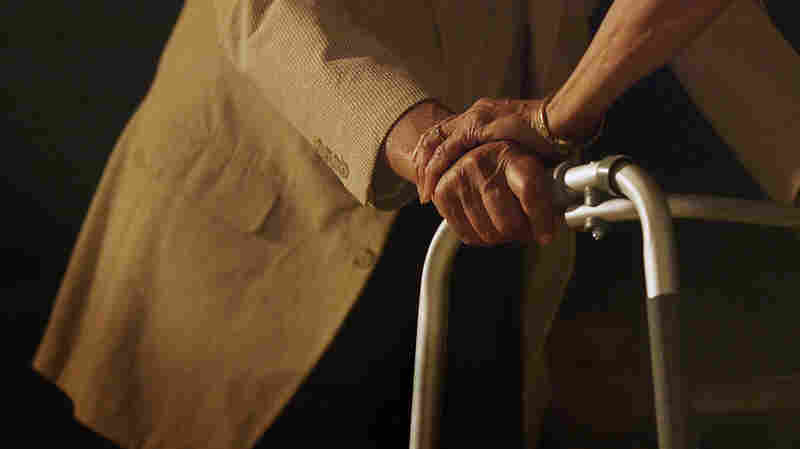 December 10, 2018  Jazz 966 is a senior center by day, but, on Friday nights, it transforms into a swinging jazz club catering to seniors who love to hear live music. 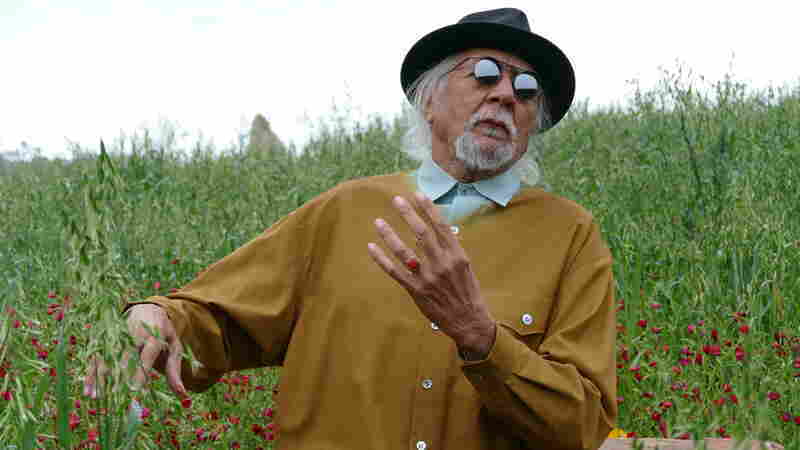 December 6, 2018  In this episode of Jazz Night in America, we get a taste of Lloyd's collaboration with Lucinda Williams, along with choice moments from his recent appearances at Lincoln Center. 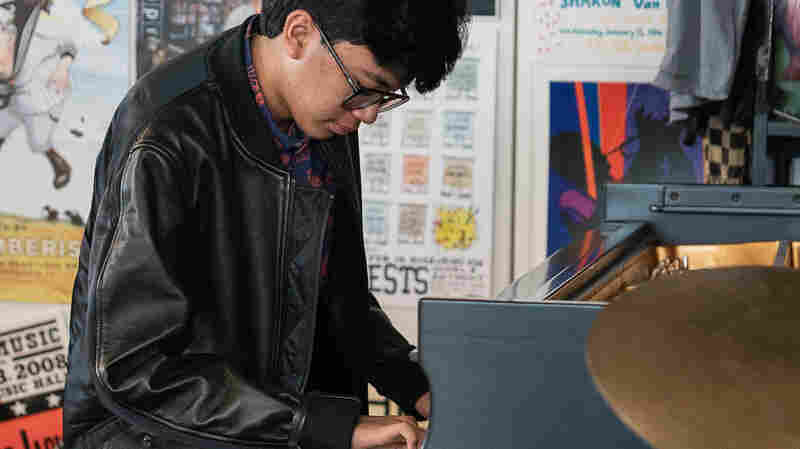 November 30, 2018  No one in the NPR offices could have imagined how remarkable this 15-year old pianist would be at the Tiny Desk. 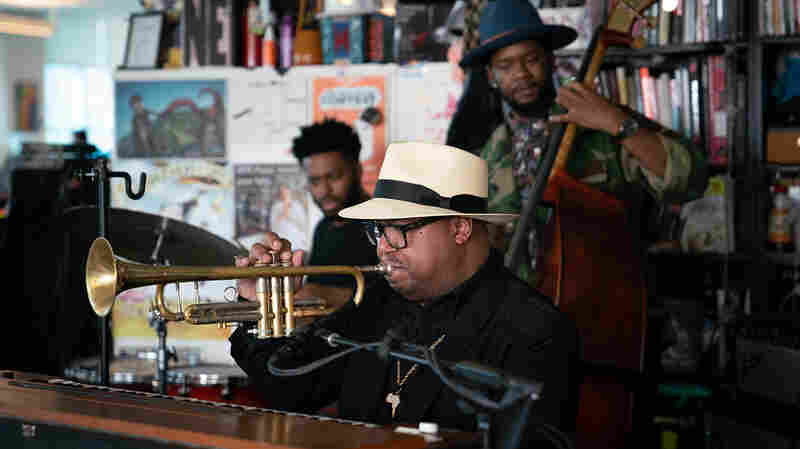 November 2, 2018  After back-to-back performances in South Africa, Argentina, Chile and New York, Payton hit the Tiny Desk, where he dazzled the audience, simultaneously playing his trumpet and a Fender Rhodes.